Each time I am in Berlin I like to read local. In this case the book had been purchased at Hatchard’s in London, but that’s it, I like to schlepp books across Europe. If I have not a book when approaching public transport I feel naked. Kindle-free zone, yes. 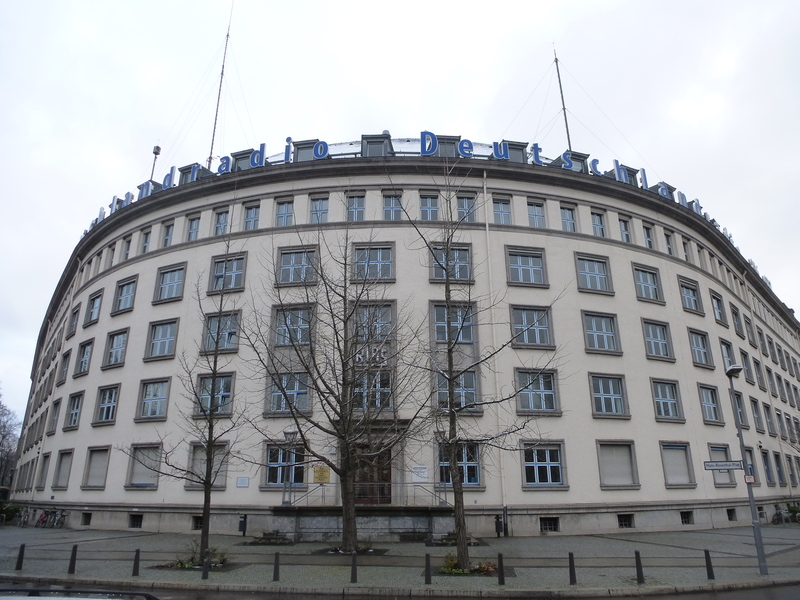 “The Good German” is set in Berlin just after its liberation. 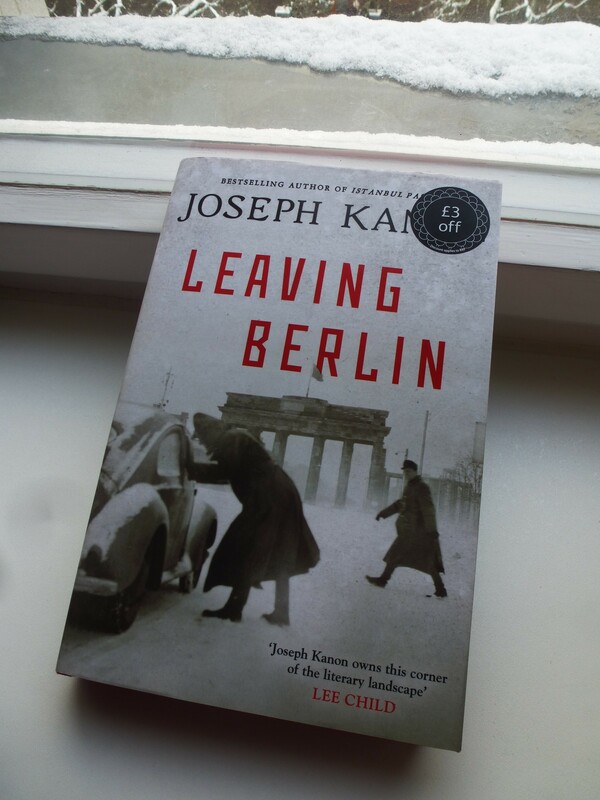 “Leaving Berlin” takes place a few years after, in 1948. The plot is even more tangled. And as I read, I know all the streets, the corners, the bridges. What I did not expect, is that a key tun of the story takes place exactly in our Kiez…close to home. Are you curious to check that out? Spoiler! Yes! 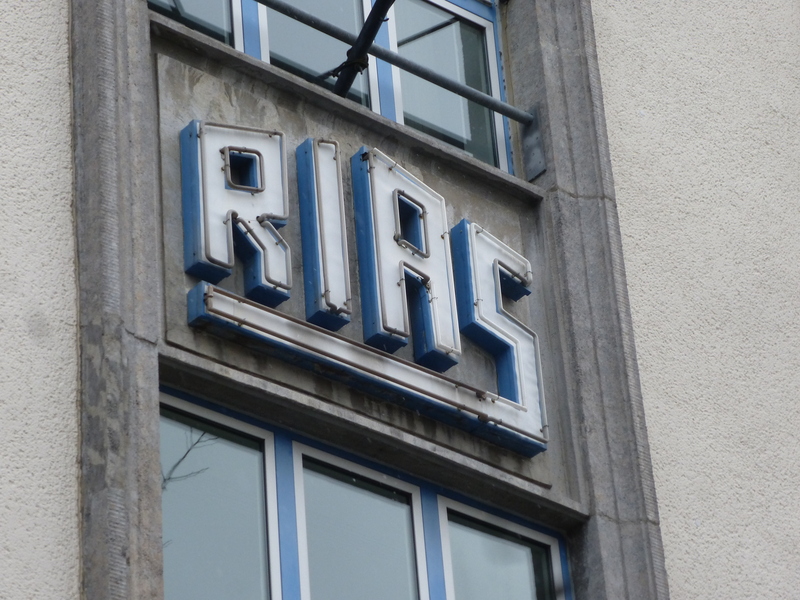 It’s the RIAS, Radio in Amerikanisches Sektor. But wait…also the other book set in Berlin book I am reading now had something to do with Schoeneberg!